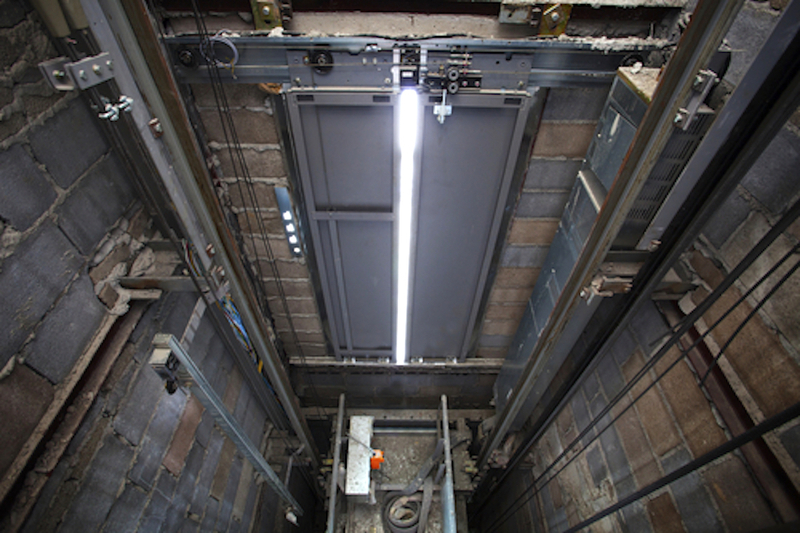 The State of Oregon requires all commercial elevators to be inspected every six months by a licensed contractor who is approved by the state. Sturm Elevator is licensed and approved to conduct your required inspections to insure your elevator is in compliance with the law and operating safely for anyone who uses it. Sturm Elevator offers open-ended service agreements for our commercial elevator inspection customers. 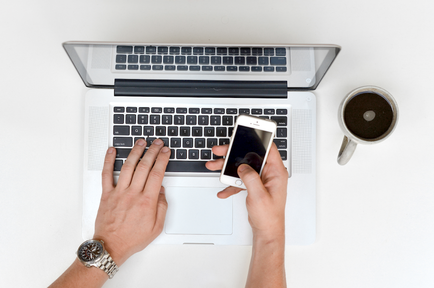 This takes the guesswork out of scheduling your inspections. With our open-ended service agreement you simply agree to have Sturm Elevator come out as need to perform the required inspections. You don't need to call us or try to make an appointment. We'll call you ahead of the inspection, confirm a date and time and perform the inspection with minimal interruption to your business. You can cancel at anytime, but with this agreement we make it easy for you to be in compliance with Oregon code. For your elevator inspection call Sturm Elevator at 503-284-2003. Be sure to ask about setting up an open-ended service agreement so you never have to worry if you're current and in compliance with Oregon codes. 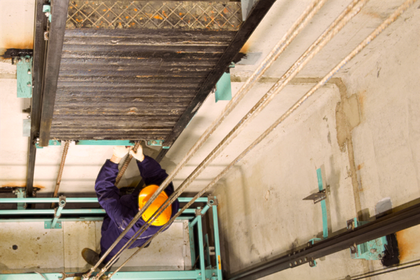 In compliance with Oregon code for Electric Elevator Minimum Maintenance & Test Standards, Sturm Elevator will conduct an extensive inspection on your commercial elevator. The safety of your guests and staff is paramount, our commercial elevator inspection services will reveal any areas requiring attention or improvement. Below you'll find just one checklist we use to inspect your elevator.